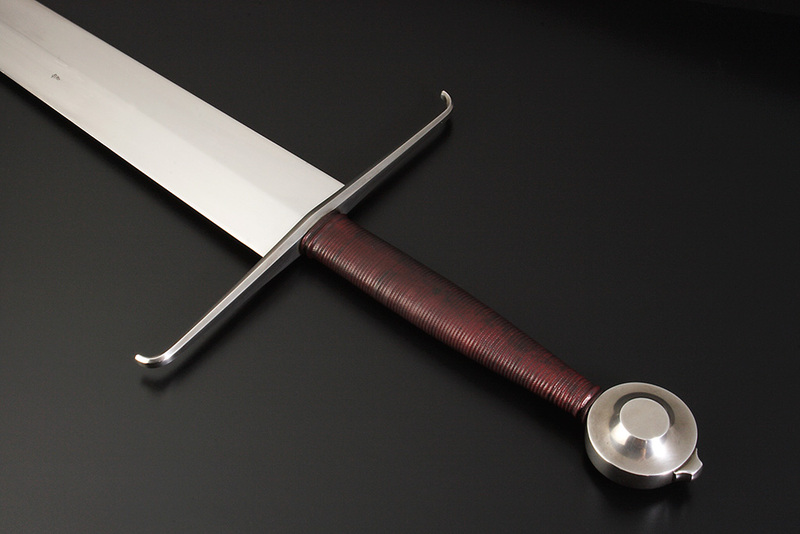 A sword made in 2006 based on those wide bladed type XVIIIc swords that come from the armoury in Alexandria. Clive Thomas has written several very good articles about the European medieval swords from the Alexandria arsenal. 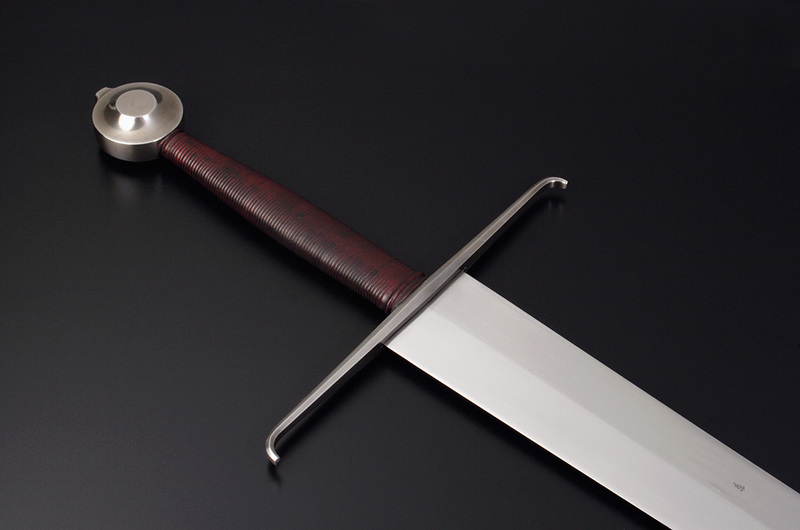 There are quite a few swords of this type, that belongs to this group and most share these typical proportions.